If you are new to homeschooling, I am sure you are finding out that the educational curriculum out there is overwhelming. We are finishing up our 3rd year and I am still in awe of what is available and STILL finding new products all the time! So, my suggestion to you would definitely be to start looking at the reviews at TOS Homeschool Crew's blog. There are lots of products available there that have entered into the homes of real families just like yours! Eagle's Wings Educational Materials from their homes. your support, we're still at it. We had the opportunity to review Considering God's Creation, their science program. This program is designed for elementary grades 2nd-7th but we found that it is easily adaptable both younger and older students. The book contains 36 lessons but some of the lessons include an enormous amount of information. For instance, in Lesson 2, you learn about all of the planets. In my opinion, you could easily extend a lesson out for 2 weeks especially for younger children. 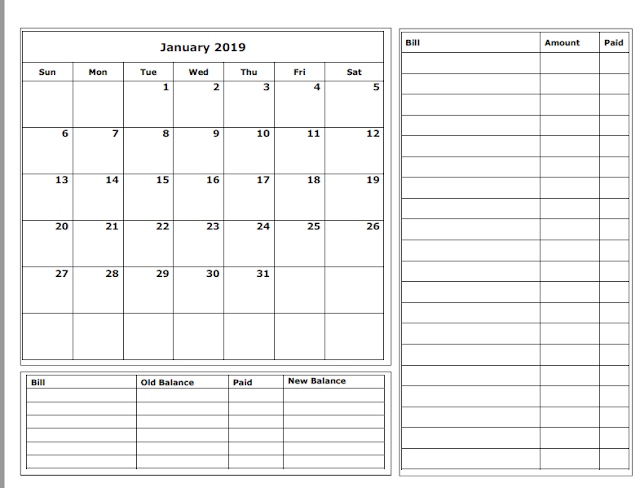 In each lesson you have a preparation section which includes supplies needed, vocabulary, introduction, song/poem, activity pages, bible reading, notebook pages, evolution stumpers, review questions, and a digging deeper section. Here is a sample page of Lesson 16. You can find additional sample pages here. 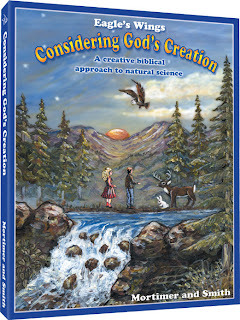 You can purchase the Teacher Manual, Activity Book, and Cd here for $29.95. There is a yahoo group available to join. 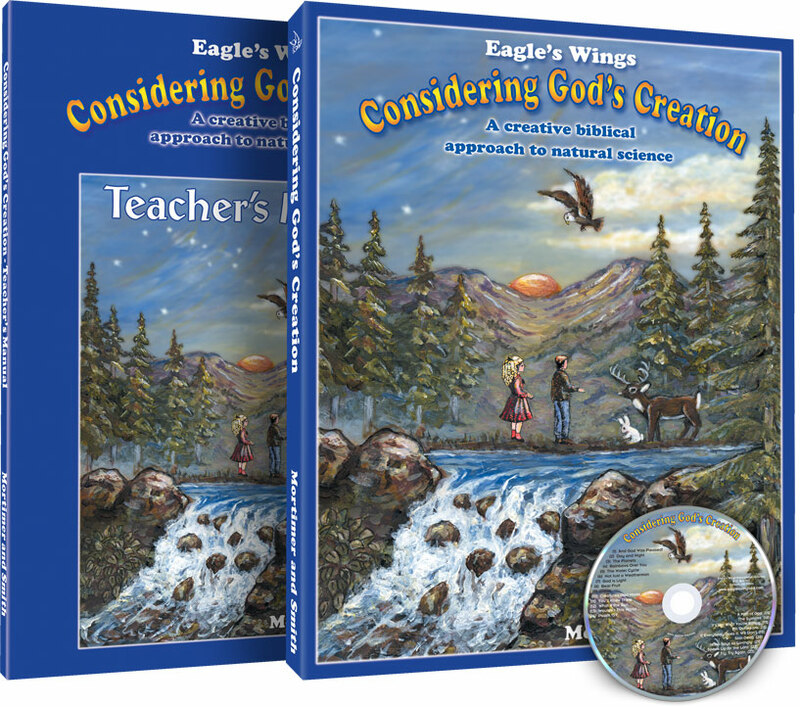 Eagle's Wings Educational Materials also has curriculum in bible, history, phonics, math, and geography! Would our family purchase this? I feel like I say yes to everything but we definitely would purchase this! I can't wait to explore their other curriculum as well. The price is really awesome for all that you get! 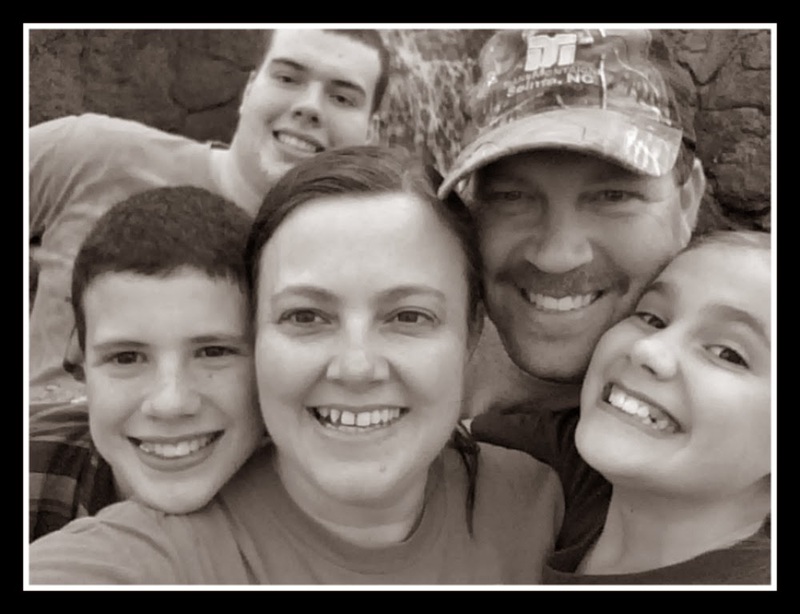 Don't forget to check out what my fellow crewmates thought of Considering God's Creation. **Disclaimer: I received a free copy of this curriculum in exchange for my review. The opinions here are my honest and true evaluation! TOS Review: Top Ten Reviews - Our family votes!